Rightfully named one of the thirty most beautiful villages in Quebec, Harrington Harbour looks much like a traditional fishing outport in Newfoundland. 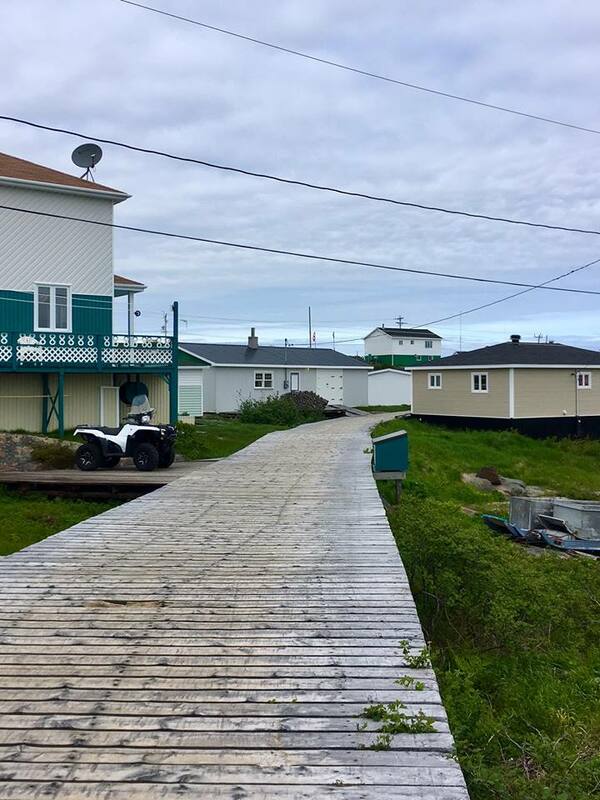 A distinctive boardwalk winds through the community past colourful wooden houses. The village is huddled on one side of a small, rocky island, looking out to sea. There are no roads and no cars - only pedestrians, bikes and all-terrain vehicles. Harrington Harbour was originally settled by Newfoundland families in search of fish stocks in the second half of the 19th century. Dr. Wilfred Grenfell, founder of the famous medical mission in the region, visited Harrington Harbour starting in the late 19th century. Grenfell built a hospital on the island, earning the village its nickname of Hospital Island. Today, fishing is still the main activity, with a bustling public wharf and fish plant. In the 1540s, Marguerite de la Roque, niece of French explorer Sieur de Roberval, accompanied her uncle on a voyage to Canada. When she fell in love aboard ship, Roberval flew into a rage and marooned her and her maid on an island in the Gulf of St. Lawrence. When Marguerite’s suitor and maid died onshore, she was left alone to survive, fighting hunger, cold, and wild animals. Miraculously, she flagged down a passing fishing ship and returned safely to France. No one knows exactly where Marguerite was stranded, but much evidence and oral history points to Harrington Harbour. The Rowsell House is the best place to start your visit of Harrington Harbour. 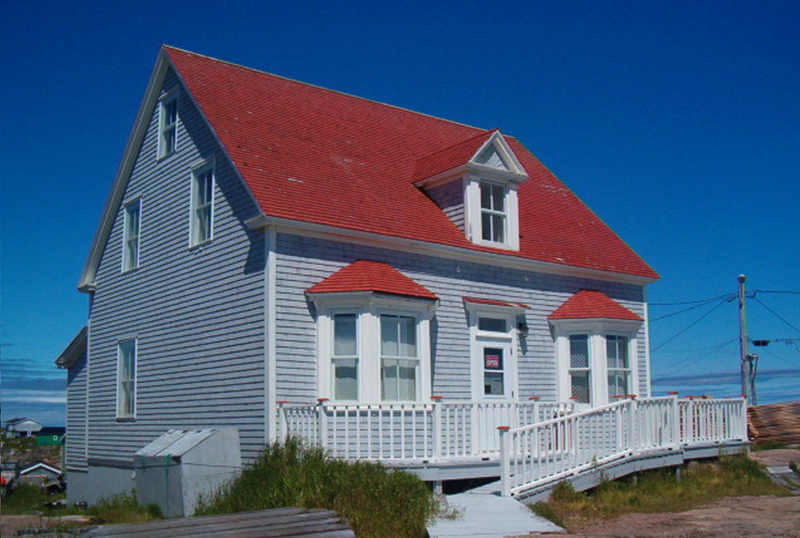 Located in one of the first houses built on the island of Harrington Harbour, the Rowsell House Interpretation Centre interprets the cultural and natural heritage of this charming community and its surrounding archipelago. Models, panels and local artifacts interpret traditional activities, fishing, and local history. The Centre also houses original documents and memorabilia relating to Dr. Grenfell, the famous medical missionary who served the region beginning in the late 1800s. Staff can provide information on what to see in the village, including guided tours to historic sites. Various postcards, maps, publications and DVDs are on sale at the Centre. Open Monday - Friday 9:30 am to 12:00 (noon) & 1:30 pm to 4:30 pm. Closed Saturday and Sunday. Can be opened after hours by appointment. According to local lore, Marguerite de la Roque took shelter in this small rocky cave while marooned on the island in the 16th century. Arrange a guided tour through the Rowsell House Interpretation Centre. This monument commemorates the famous the French explorer’s passage in the area in 1535. Walk up the path to the monument for a sweeping view of surrounding islands, whales and icebergs. This attractive wooden church was built in 1952. On Schooner Island, you can visit the remains of a seal foundry where seal fishermen used to render seal blubber into oil. Hire a boat taxi to explore Schooner Island and other outer Harrington Islands, where residents used to move every summer to be closer to the fishing grounds. Community Boardwalks and guided tour: This island community has no roads and is linked completely by wooden boardwalks. Take a walk around the village where you will meet up with residents and discuss local stories and legends. Local tour guides will also be thrilled to take you to the sites where various scenes from the Quebec hit movie Seducing Doctor Lewis were filmed in 2004. 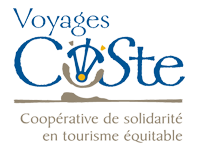 Visit the Jacques Cartier monument, Marguerite’s Cave and the Rowsell House Interpretation Centre, or climb to the top of a hill on the island and marvel at the incredible landscape that surrounds you.